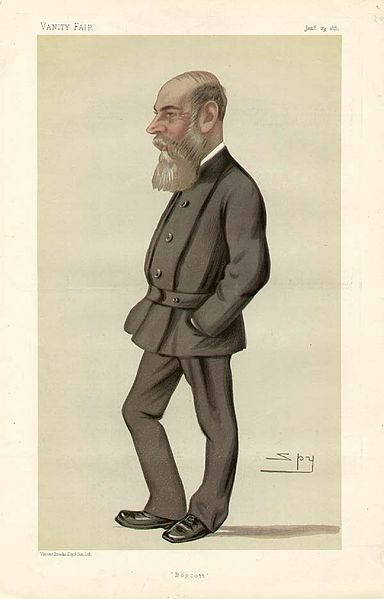 On October 14th 1880, Boycott wrote to the The Times of London about his situation in Ireland. Sir, The following detail may be interesting to your readers as exemplifying the power of the Land League. On the 22nd September a process-server, escorted by a police force of seventeen men, retreated to my house for protection, followed by a howling mob of people, who yelled and hooted at the members of my family. On the ensuing day, September 23rd, the people collected in crowds upon my farm, and some hundred or so came up to my house and ordered off, under threats of ulterior consequences, all my farm labourers, workmen, and stablemen, commanding them never to work for me again. My herd has been frightened by them into giving up his employment, though he has refused to give up the house he held from me as part of his emolument. Another herd on an off farm has also been compelled to resign his situation. My blacksmith has received a letter threatening him with murder if he does any more work for me, and my laundress has also been ordered to give up my washing. A little boy, twelve years of age, who carried my post-bag to and from the neighbouring town of Ballinrobe, was struck and threatened on 27th September, and ordered to desist from his work; since which time I have sent my little nephew for my letters and even he, on 2nd October, was stopped on the road and threatened if he continued to act as my messenger. The shopkeepers have been warned to stop all supplies to my house, and I have just received a message from the post mistress to say that the telegraph messenger was stopped and threatened on the road when bringing out a message to me and that she does not think it safe to send any telegrams which may come for me in the future for fear they should be abstracted and the messenger injured. My farm is public property; the people wander over it with impunity. My crops are trampled upon, carried away in quantities, and destroyed wholesale. The locks on my gates are smashed, the gates thrown open, the walls thrown down, and the stock driven out on the roads. I can get no workmen to do anything, and my ruin is openly avowed as the object of the Land League unless I throw up everything and leave the country. I say nothing about the danger to my own life, which is apparent to anybody who knows the country. 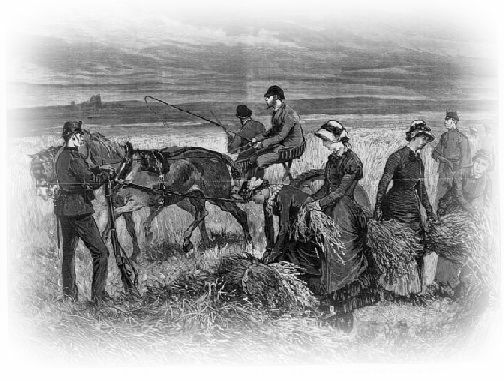 Boycott and his family (supported by Loyalist volunteers from the north of Ireland) were forced to bring in their own harvest (protected by a large police force) while being watched and jeered by tenants and local Irish. The boycott garnered national attention when the Captain wrote a letter to the London Times as to his situation. 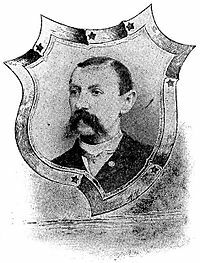 Thomas Corcoran recipient of the Medal of Honor for his actions during the Siege of Vicksburg dies. He is buried in Calvary Cemetery New York. Birth of legendary Irish jockey Pat Taffe. 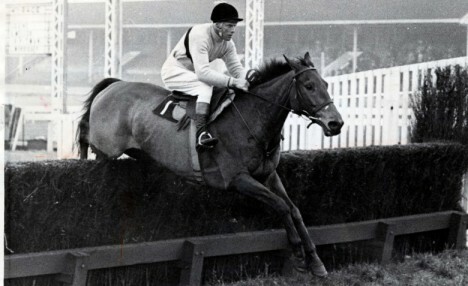 He is most famous for partnering Arkle, probably the greatest steeplechase horse ever to victory in three Cheltenham Gold Cups between 1964 and 1966, the King George VI Chase, two Hennessy Gold Cups, an Irish Grand National and a Whitbread Gold Cup. In a relatively drab Ireland of the 60s, Taffe and Arkle became rock stars, even having a chart topping song, sung by Dominic Behan called after the wonder horse.